I simply can’t possibly recall the number of times I’ve tried to drum that mantra into the head of Paleovirtus Jr.
No prizes, then, for guessing what she said as I stared forlornly at the pitiful remains of a bottle of fish sauce, that held approximately one twentieth of the amount that I was going to need for the evening’s dinner. 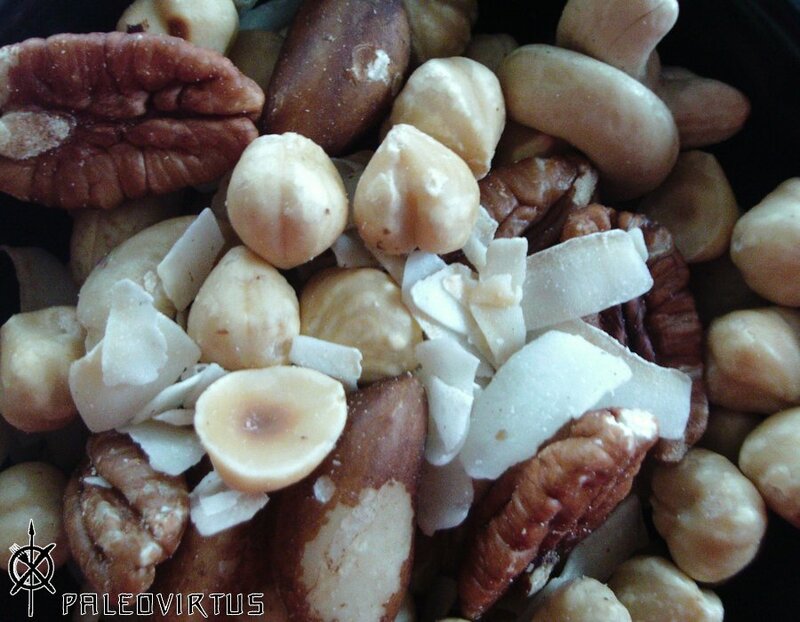 This entry was posted in Food Diary, Recipes and tagged cashews, celery, chicken, Chinese, green pepper, paleo, recipe, stir fry, walnuts on February 7, 2015 by paleovirtus. 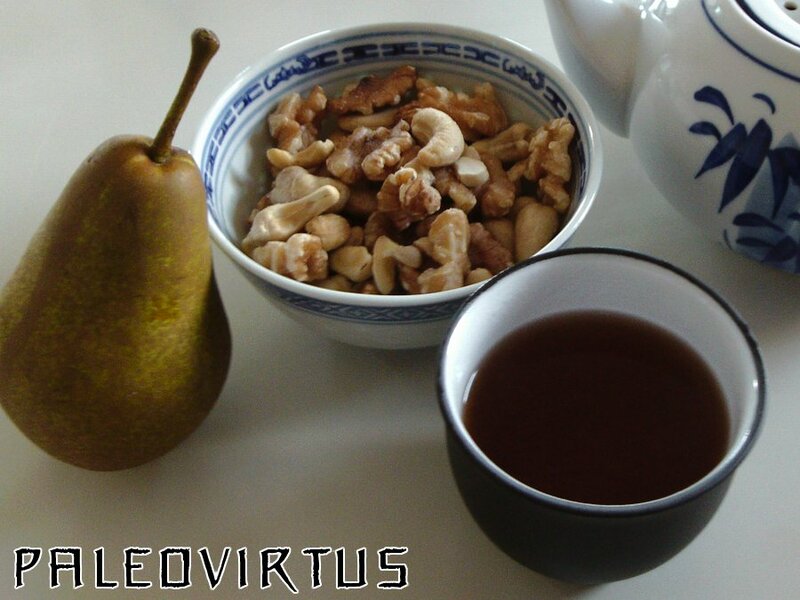 Time for a mid-morning snack – a “Triomphe de Vienne” pear, a small bowl of cashews and walnuts, and a refreshing pot of Pu-Erh tea. 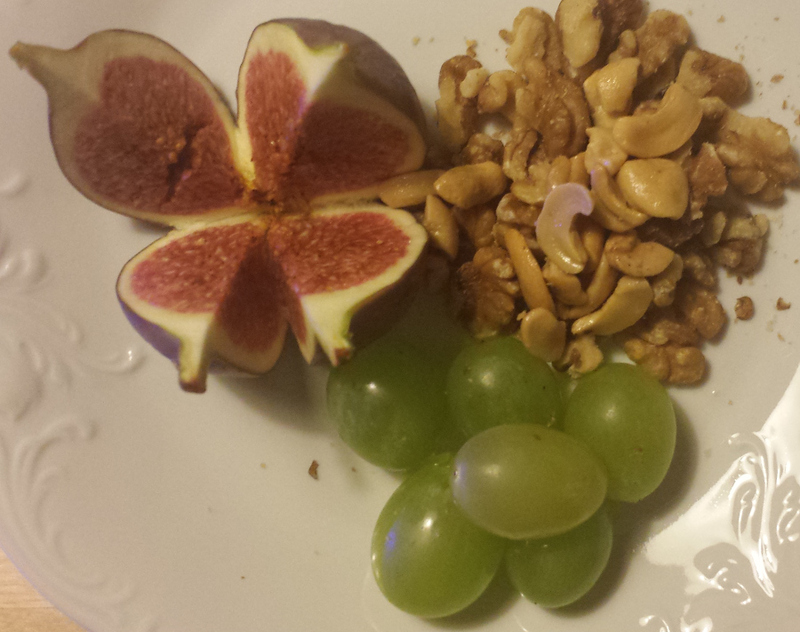 This entry was posted in Food Diary and tagged cashews, fruit, paleo, pears, Pu-Erh, snack, tea, walnuts on September 23, 2014 by paleovirtus.